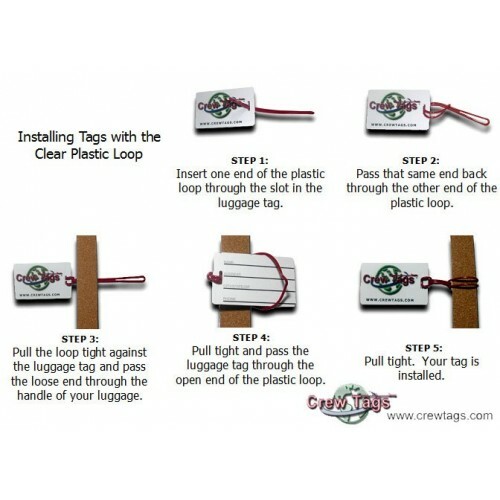 Take these Bold Green Crew Tags with you on your next trip! We can print just about anything you want on up to five lines of the same black text on both sides. 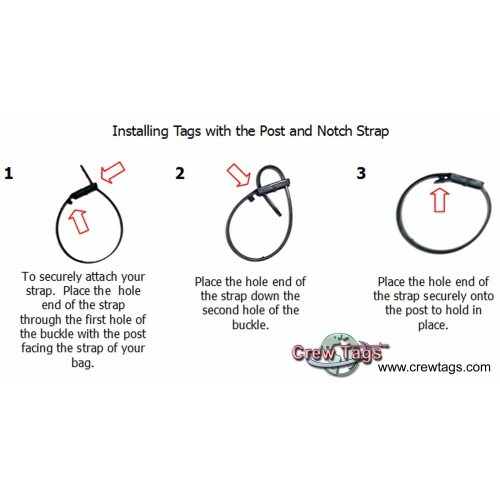 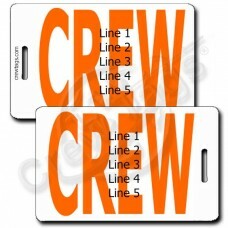 Use of "CREW" style tags by anyone other than a crew member may actually cause your bag to be mis-routed to another city. 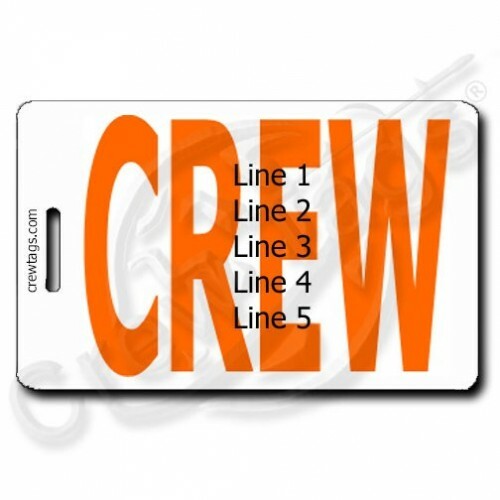 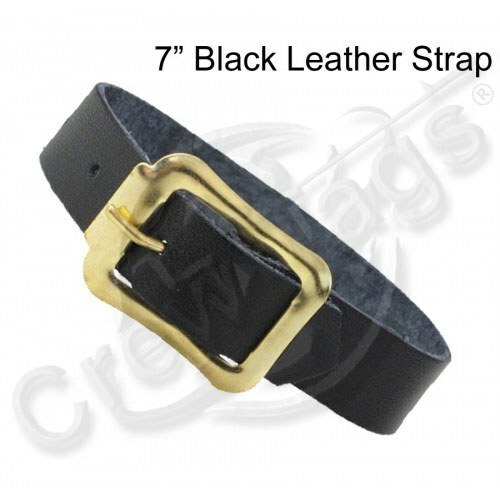 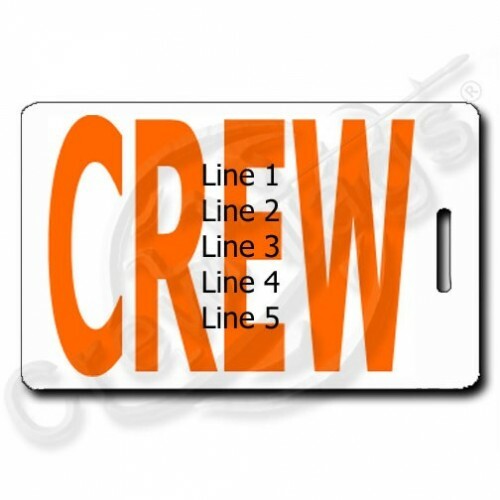 We strongly advise you NOT to order a "CREW" style product if you are not a crew member. 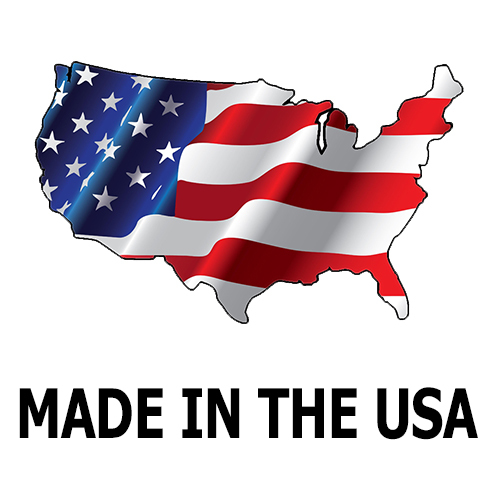 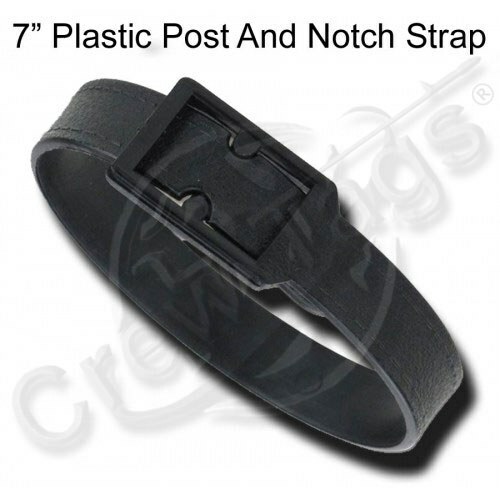 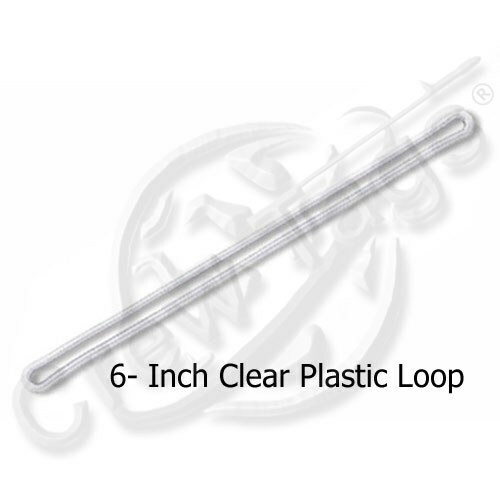 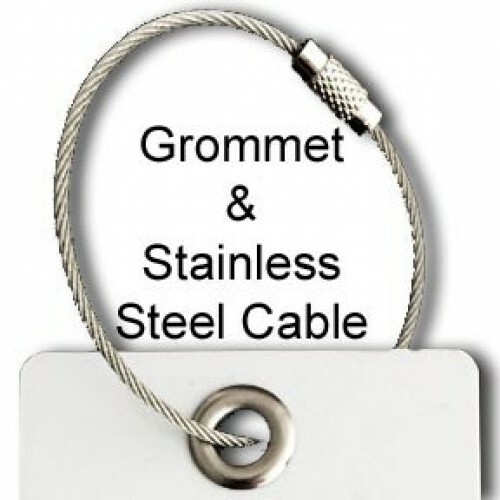 We have numerous other products available for you to choose from.